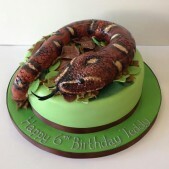 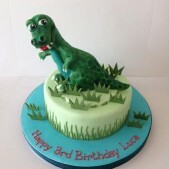 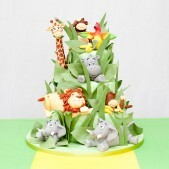 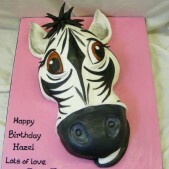 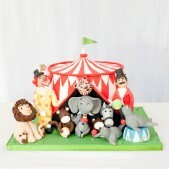 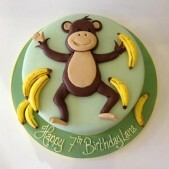 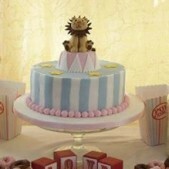 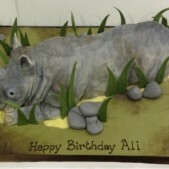 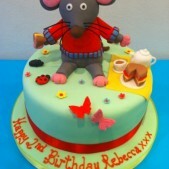 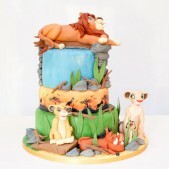 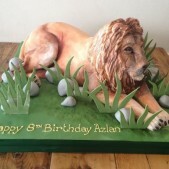 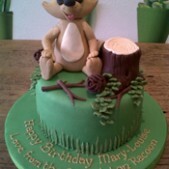 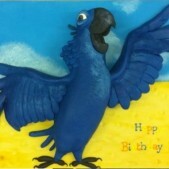 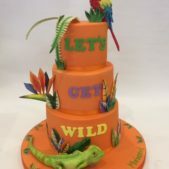 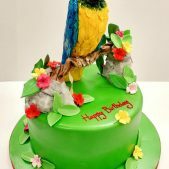 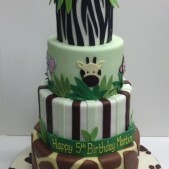 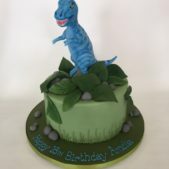 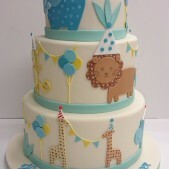 Have a roarrrring party with a wild animal cake for your birthday or event. 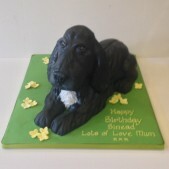 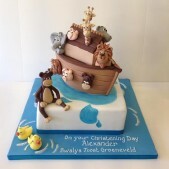 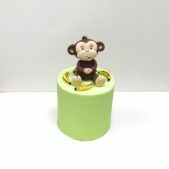 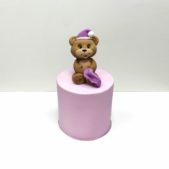 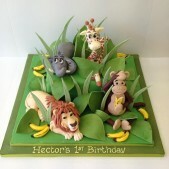 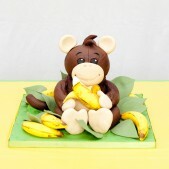 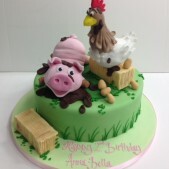 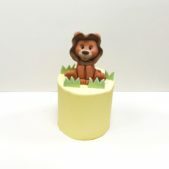 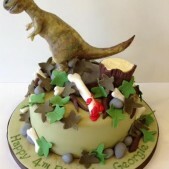 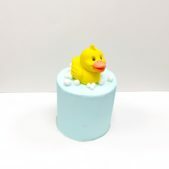 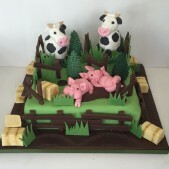 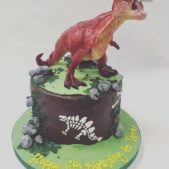 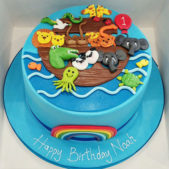 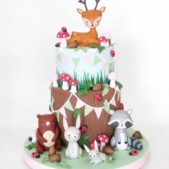 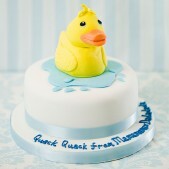 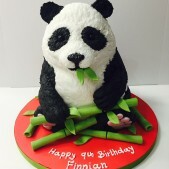 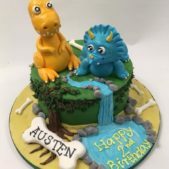 Animal cakes are constantly popular options to choose as everyone always has a favourite animal character from childhood or a pet they want to have in cake form and these cakes are great for both boys and girls. 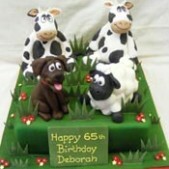 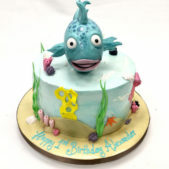 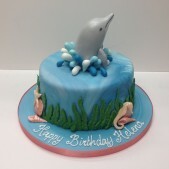 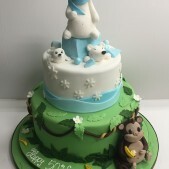 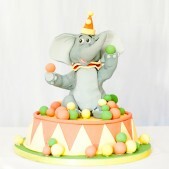 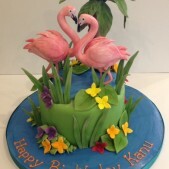 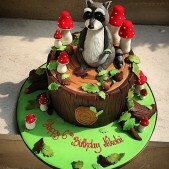 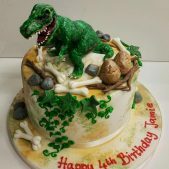 For animal-themed parties Cakes by Robin can also create custom dessert tables which would include a selection of sweet treats as cakes, cake pops, cookies, cupcakes and more. 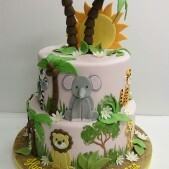 Take a look at our Jungle dessert table for inspiration on what could be included. 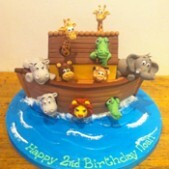 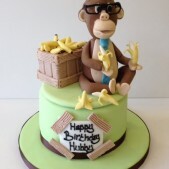 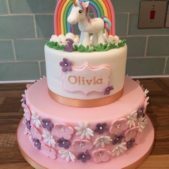 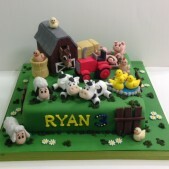 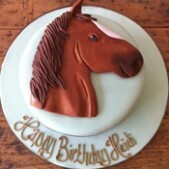 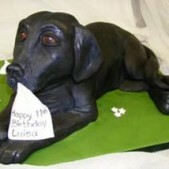 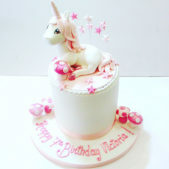 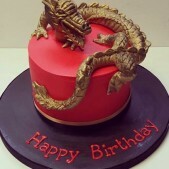 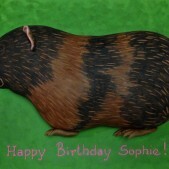 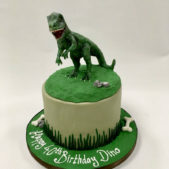 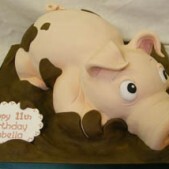 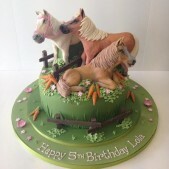 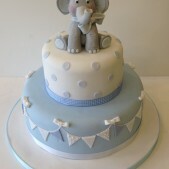 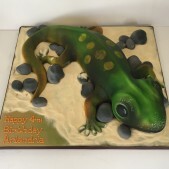 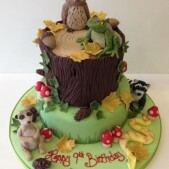 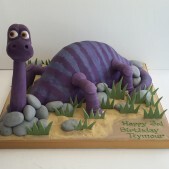 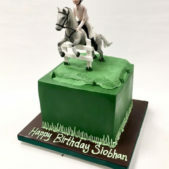 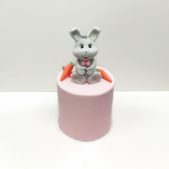 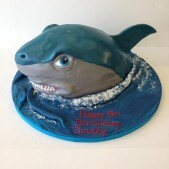 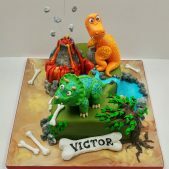 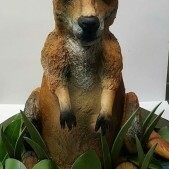 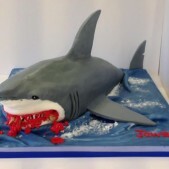 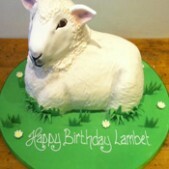 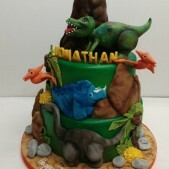 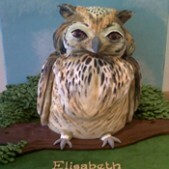 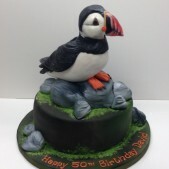 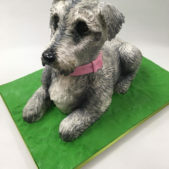 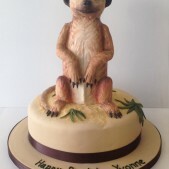 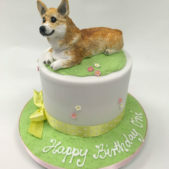 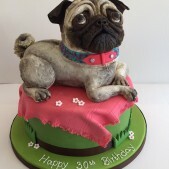 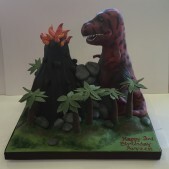 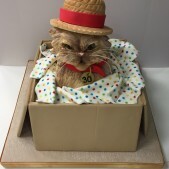 Cakes by Robin can create 2D and 3D animal cakes and all cakes can also be personalised with messages or custom made according to your ideas and suggestions and are perfect for birthdays and christenings.